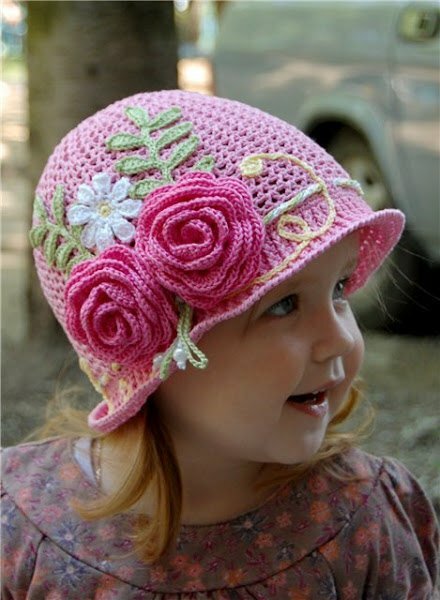 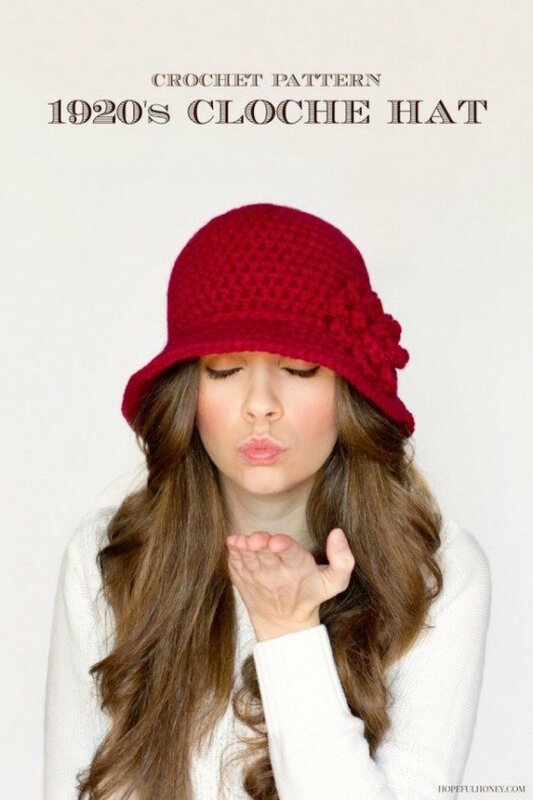 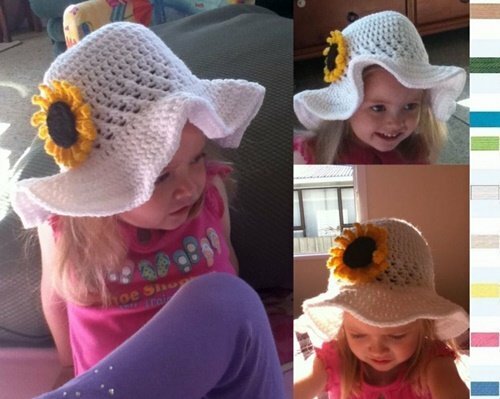 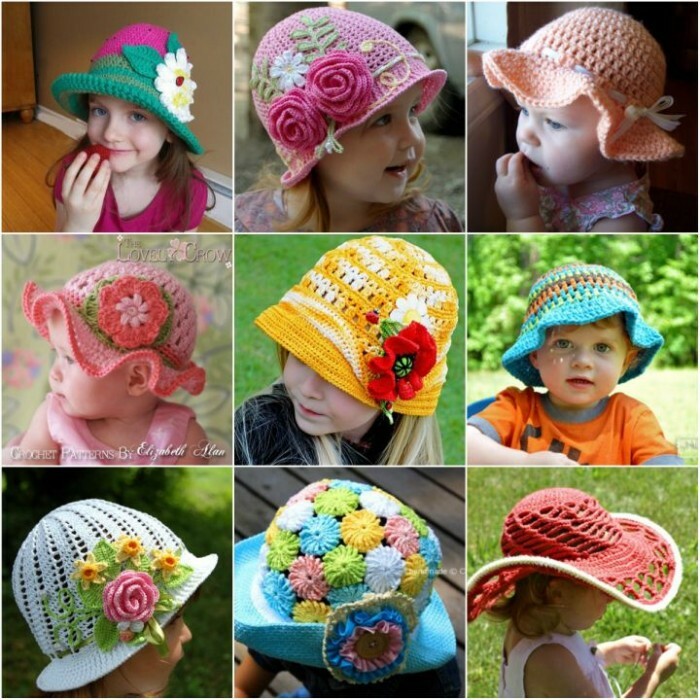 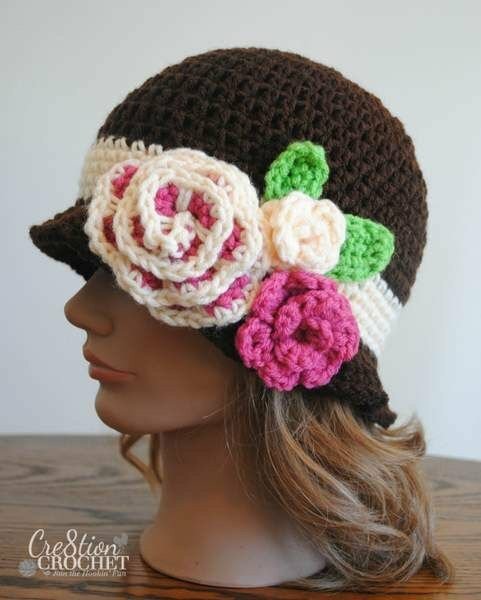 This collection of adorable and pretty crochet girl’s sun hats comes are perfect for Spring and Summer. 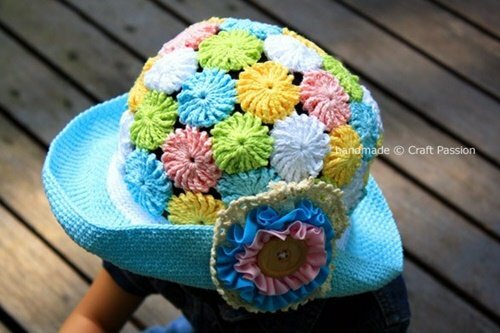 Try to get bold and colorful colors to brighten up the Spring for your kiddos. 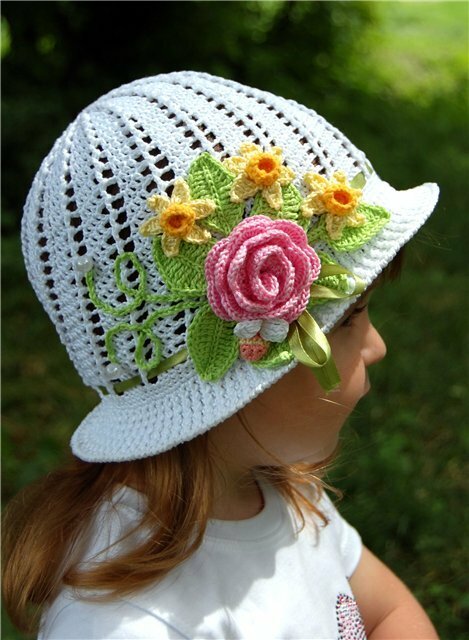 They are easy to work up and beautiful for outfit matching and The brimmed Sun hat design will keep the sun off of precious angels’ faces. 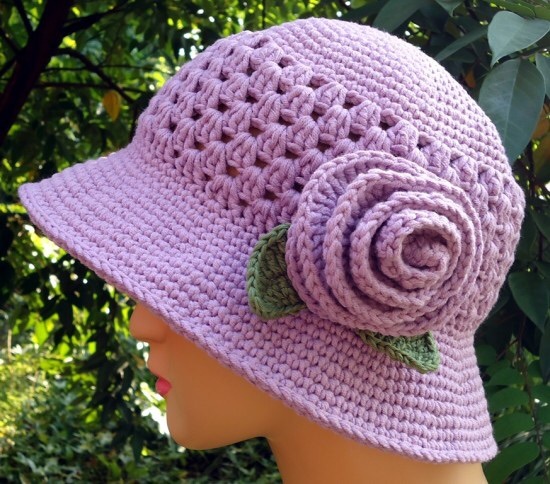 Crochet for family members or for gift faves are all welcomed.